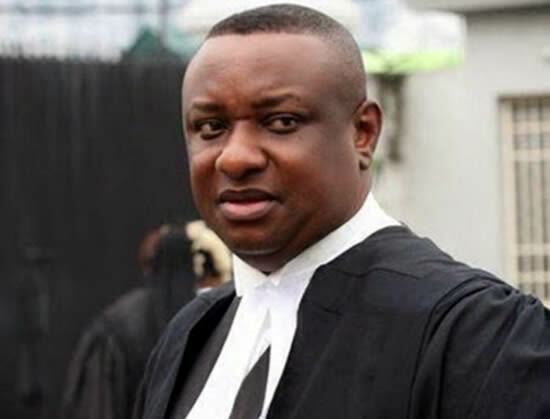 President Muhammadu Buhari has appointed Festus Keyamo (SAN ) as the Director , Strategic Communications for his 2019 presidential campaigns. By this appointment , Keyamo becomes the official spokesperson for Buhari’s campaign for the 2019 presidential poll. The letter informing him of the appointment was signed by the Minister of Transportation , Rotimi Amaechi, who also doubled as the Director General , President Muhammadu Buhari Campaign Organisation . The lawyer /human rights activist made this known via his verified Twitter handle on Tuesday . With this letter above, I have just been appointed the Director, Strategic Communications (Official Spokesperson) for the President’s 2019 Presidential Campaigns. I will be making a formal statement on this much later.